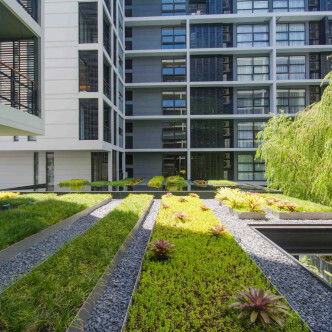 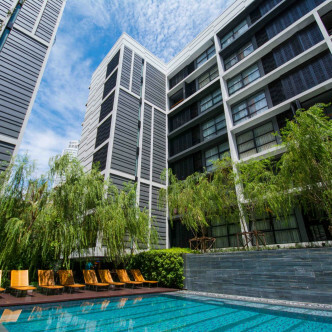 This brand new condominium features two towers, each with eight stories. 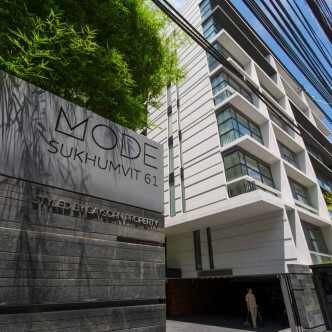 Mode Sukhumvit 61 holds a total of 168 units, all of which feature new furniture and modern décor that is sure to make residents feel right at home as soon as they step inside. 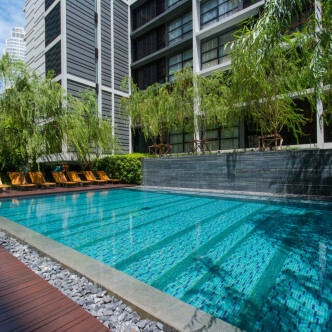 There are plenty of great facilities for residents to enjoy at Mode Sukhumvit 61, including a gorgeous outdoor swimming pool and a fitness centre equipped with a large selection of weights and cutting edge fitness equipment. 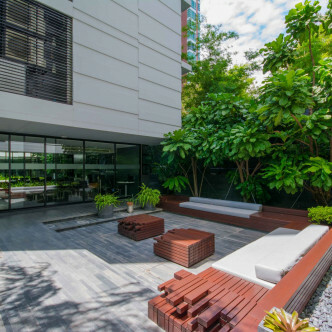 A separate outdoor seating area provides a great communal space where residents can relax while socialising in style. 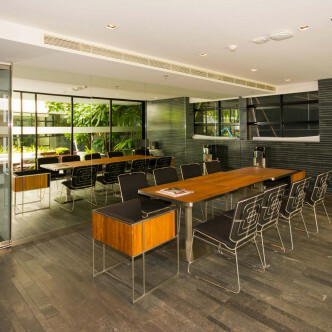 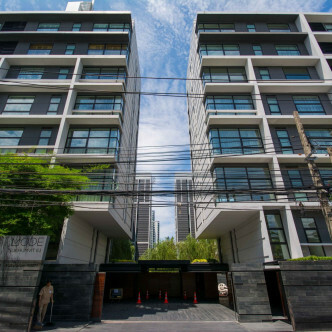 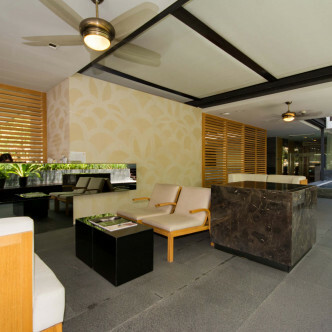 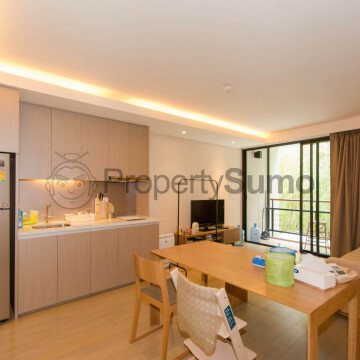 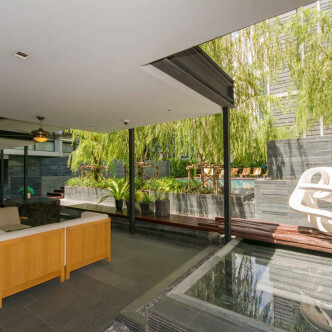 As the name suggests, Mode Sukhumvit 61 is situated on Sukhumvit 61, which is the location of the popular Ekamai district. 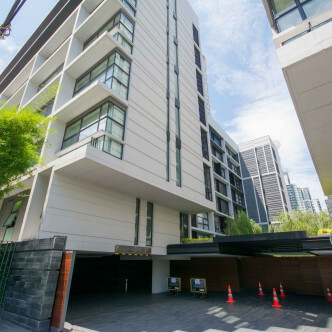 It is possible to walk to the Ekamai BTS station in just six minutes, which is particularly convenient for people who need to commute to other parts of the city for work. 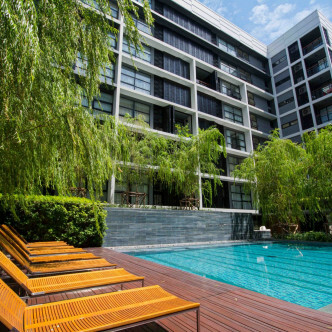 The BTS station boasts a large number of amenities to keep residents amused and entertained such as shopping centres and restaurants, while exploring this neighbourhood on foot is an exciting experience.